As the year draws to a close we are excited to announce that AlphaSys has placed in the CRN Fast50 list for the second year running. 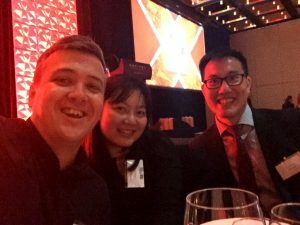 The CRN Fast50 recognises the 50 fastest growing companies within the Australian IT sphere. Watching our company and network grow in recent years has been an incredibly rewarding experience and so, we would like to say a big thank you to our clients and partners who have been instrumental in every aspect of our business. This recognition is a fantastic milestone. However, what is most pleasing to us is that this growth reflects the number of customers we’ve enabled to reach their own goals. We want to continue to strive to support the excellent work of our clients. Matching the hard work and dedication they bring to their causes has been the driving force behind us – and allows us to feel proud of the work we have been able to help achieve together. The event itself was a great success. 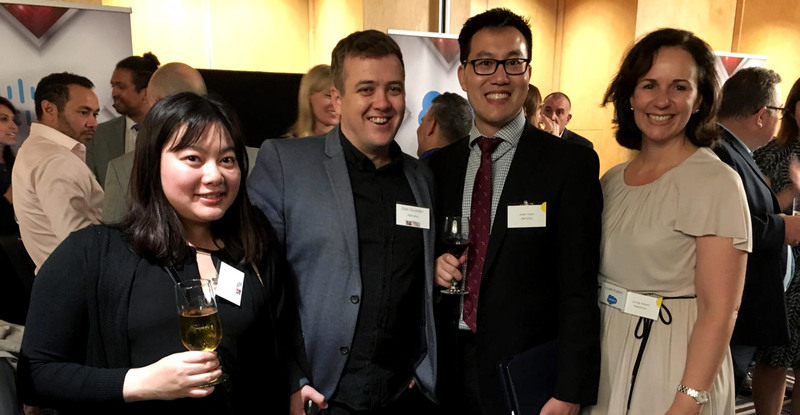 AlphaSys Director, Justin Yoon noted a common theme throughout the evening was the benefits of specialisation with a committed, inquisitive and customer-focused team. “This means we can be thought of as leaders and innovators where we truly understand our customers,” Justin said. The ranking is done solely on the basis of the percentage growth of the net sales revenue from financial years 2016-17 (FY2016) and financial year 2017-18 (FY2017). If you’d like to find out more about CRN Fast 50, you can read about it here.